As I shared the other day…. God is working in our lives, and it is reason enough to rejoice when we know God is working in other people’s lives. And if our work seems futile, don’t worry. I’ve felt sometimes “ministries” I’ve endeavored to pursue have flopped and been such a waste of time. Adoption for one. Everyday I feel like I messed it up. I didn’t trust God when we were in China. I struggled for so many months, not really believing good would come from this situation. I dealt with anxiety and depression convinced the future was full of heartache. I saw so many mistakes and it is tempting to forget the secret growth. For the joy is found in a close relationship with God, not a successful work. 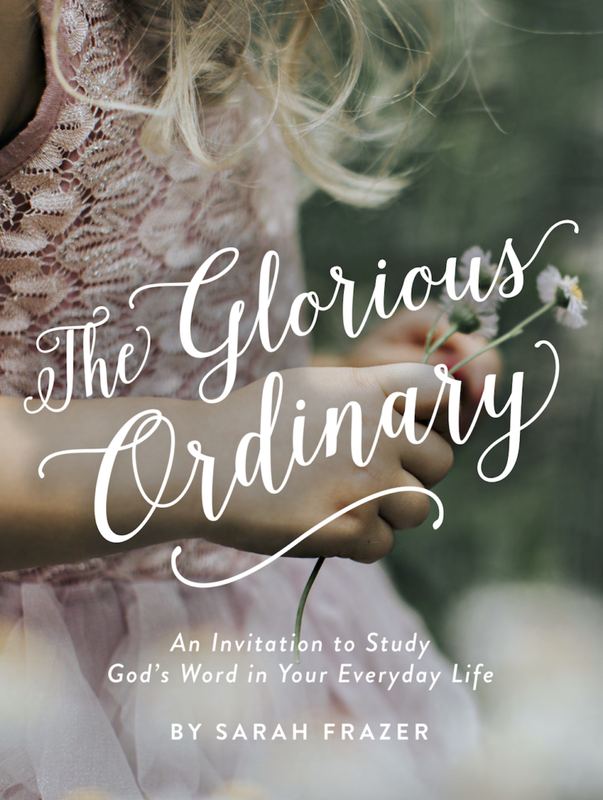 The work God wants to do is very much a part of our inward (not just the outward). We can find joy right now because God is still working. 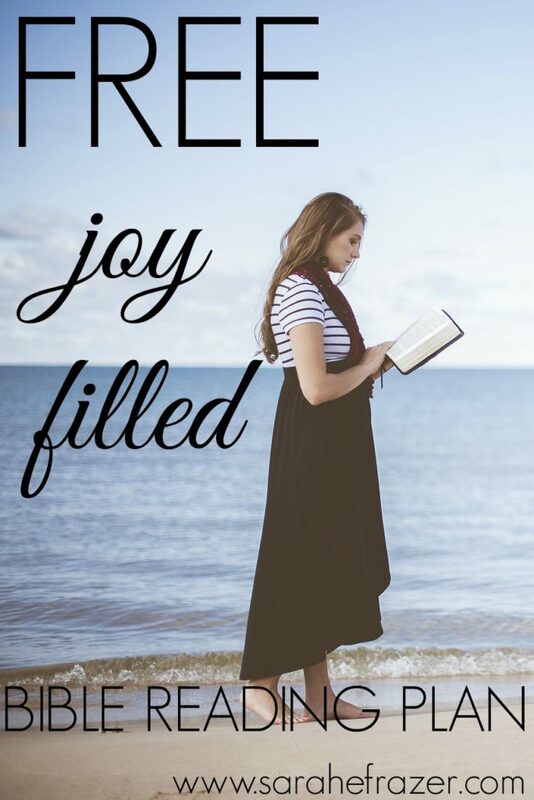 So today I’m choosing joy because JOY is found in God’s Word! 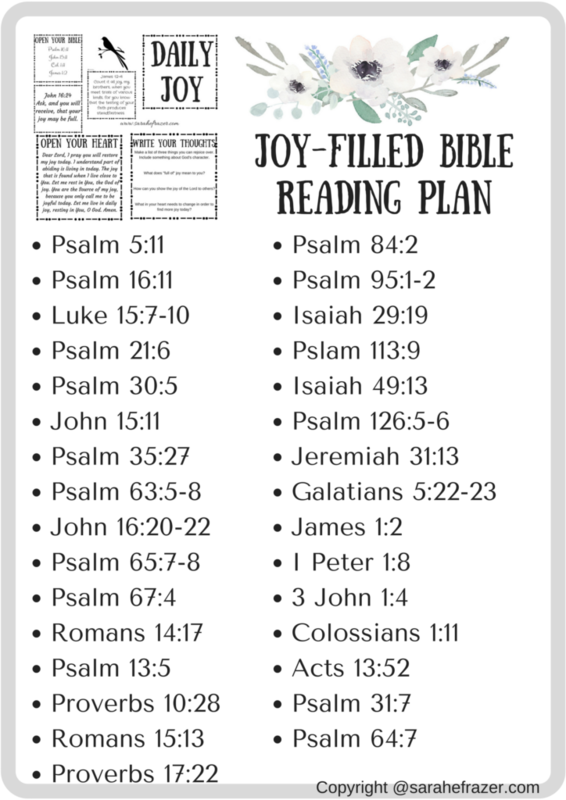 I’ve created a 31 Joy-Filled Reading Plan just for you. Download the PDF here. *This post contains affiliate links. Read on the homepage for terms. Just today I got asked to speak on joy in April. I’ll enjoy using your list in my preparation. Linking with you at #RaRaLinkUp. Thank you SO much Sarah Ann….you are such a blessing!